Sophisticated yet strong, elegant yet economical, an Ameristar steel fence can instantly dress up any home or business. Designed for style and engineered for security, each head-turning product is a perfect combination of beauty and brawn. It’s no wonder the savviest of St. Louisans turn to Ameristar to increase their property’s value and its curb appeal. Ameristar fence products offer all the luxury and durability of ornamental wrought iron fences, but without the high cost and time-consuming maintenance. 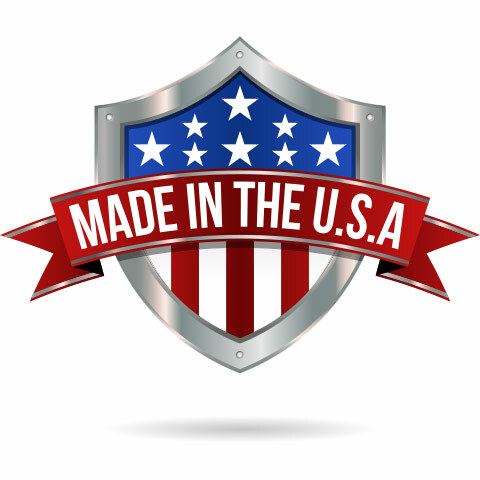 Each Ameristar Montage steel fence is manufactured with ProFusion welding technology and is coated with a high-performance E-Coat for superior corrosion resistance. As a result, these products have maximum strength. In addition, Ameristar fences are extremely flexible, designed to adapt to even the most challenging terrain and severe grade changes. From security to maintenance-free living, Ameristar ornamental steel fences are designed for maximum strength, aesthetic appeal, and durability. 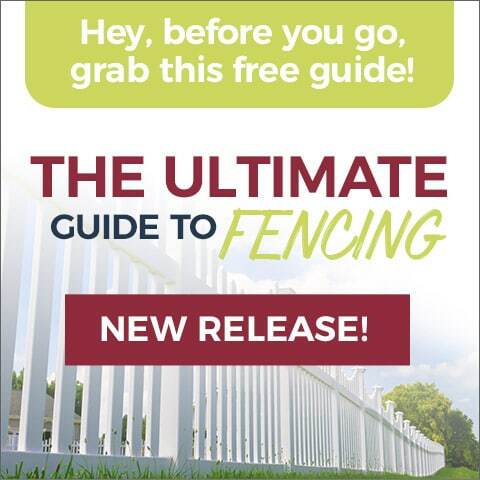 No other steel fencing manufacturer can compete with the quality, durability, style, and performance that come standard with every Ameristar steel fence. Ameristar also coats their fences both inside and out, to protect against corrosion. Other ornamental steel fences are only coated on the outside. 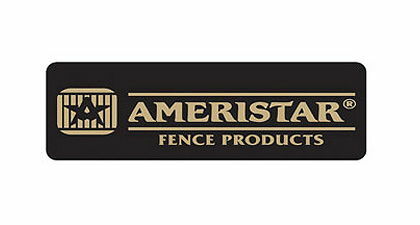 Ameristar ornamental steel fences are more flexible than the competitors’ as well. For instance, Ameristar steel fences feature All Terrain Flexibility (ATF) panel design and are the only welded steel fences with the ability to adapt to severe grade changes. Are you in St. Louis and looking to protect your property? Especially with a more affordable and stylish alternative to wrought iron fencing? As a supplier and installer of Ameristar fencing, our Maintenance-Free Outdoor Solutions has outfitted St. Louis homes and businesses with ornamental steel fences for the past 20 years. In addition to the Ameristar fence warranty, we include our own Maintenance-Free Advantage guarantee for your peace of mind, year after year. Add an extra level of sophistication to your property at an affordable cost. Contact Maintenance-Free to shop our Ameristar fence lineup or to schedule your free, no-obligation estimate.